Once the weather begins to cool, it’s only a matter of time until it cools enough for most people before the first snow begins to fly. If you spent last winter shoveling your drive, you may have dreamed of an easier way to clear it all off. 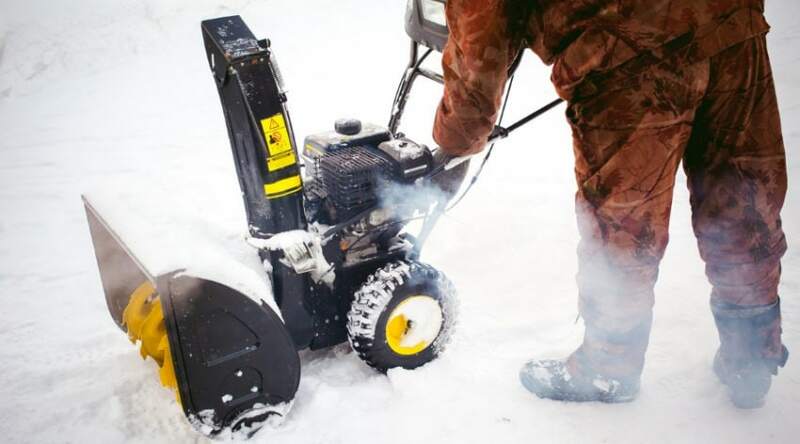 But if you already have had experiences with a snow blower, or have very little room to store such a product, one of the many shovels available for snow removal may be right up your alley. No matter which is best for you, there are many pros and cons to consider surrounding the snow blower vs shovel debate. 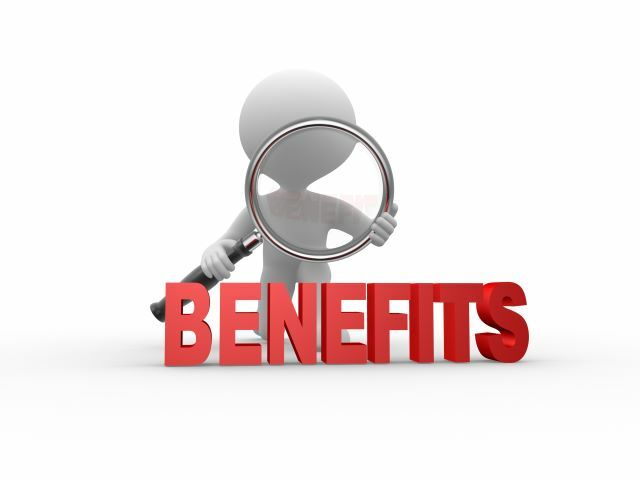 Your best choice should weigh both personal preference and needs, and be a tool that you can use with ease. Snow Blowers: Worth the Hype? Let’s face it, we’ve all wished for a snow blower while shoveling up the newest snowfall from your driveway. But if that snowfall only occurs on rare occasions, then the cost of a snow blower might not be worth the expense. However, if regular snowfalls are a common occurrence during your winter experience, then a snow blower might be exactly what you need. Before you make your final investment, understanding your snow moving choices and what each entail is certainly something to take a closer look at. 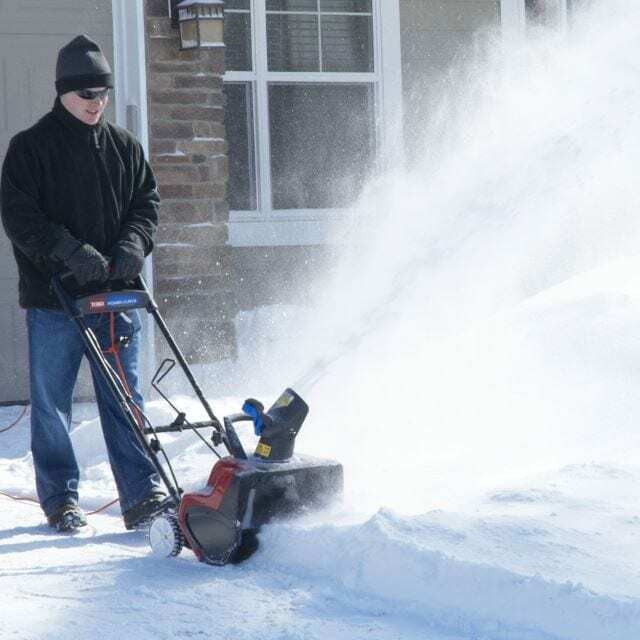 Whether you have an electric snow blower, which you must plug into an electrical outlet, , or a gas-powered version, both are able to clear large swaths of snow in one pass. With the use of augers, snow is moved up and away from the area you need cleared through a chute which is why they are called snow blowers. 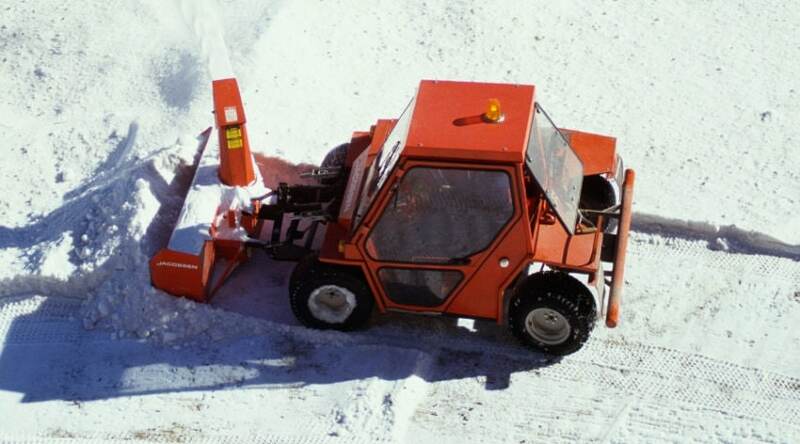 Electric versions usually have a 12 to 21-inch clearing width, and a 12-inch clearance and are good for areas that do not receive a lot of snowfall at one time. Gas versions can handle much more snow at a time- up to 48 inches in width and 24 inches in height. They are used in areas that receive regular, heavy snowfalls. Gas versions also are often self-propelled, making your job that much easier. The most obvious benefit is how much snow they can move at one time. Because of the wide variety available for you to choose from, you can often find the perfect size and weight to get whatever job you have planned for it done. This includes clearing decks, stairs, and smaller walkways, as well as long, large driveways and walks. Push button starts, self-propelling, adjustable heights, and chutes are all perks you can pick and choose from to get exactly what you need. These are all things that translate into them being much easier to use than a shovel if you have trouble moving easily, or are unable to lift heavier loads. 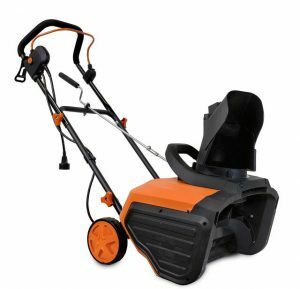 Both electric and gas snow blowers do need regular maintenance. Being stored correctly, untangled, and full of premium gas and oils are all general needs your snow blower will need depending on the type you have. Overtime, gas blowers will also need further care concerning air filters, hoses, and spark plugs. Other parts may also need replacing as well depending on the age of your gas blower, but most maintenance steps are fairly easy to do if it’s ever needed. 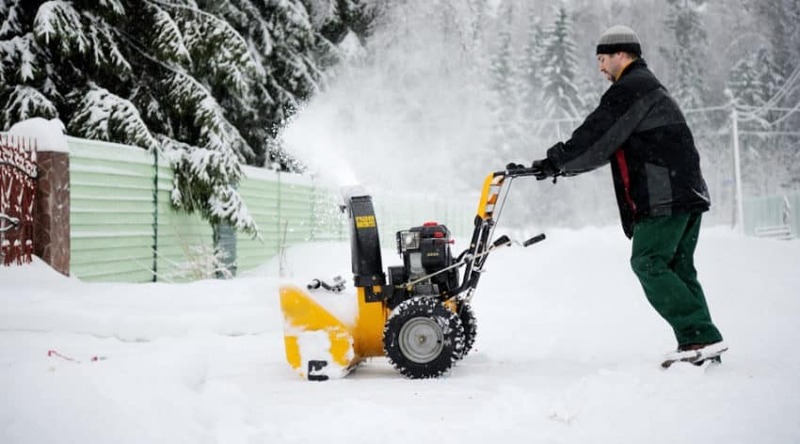 Obviously, there are some concerns surrounding the use of both electric and gas powered snow blowers you should consider. To start, they take time to get going. You have to make sure it is gassed up or plugged in, you have to haul it out to where you need it, and even then- you may be restricted by space or snow to be able to use it efficiently. Many models also don’t do well in smaller spaces, plus you may be restricted by cord length in certain areas. They also can be loud and require a place to be stored within. 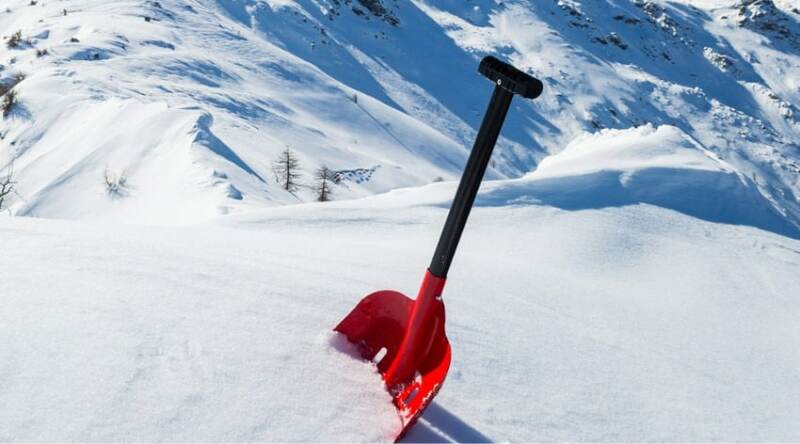 Shoveling off your drive may seem old fashioned, but with the several types of shovels made available for your convenience, the idea might not be as daunting as it first seems. 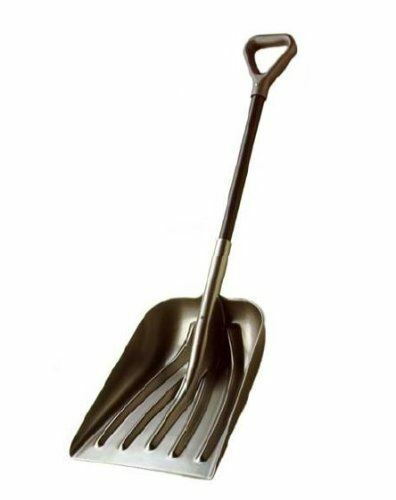 Shovels are pretty simple to describe and use. They are flat, or curved, metal and plastic heads that are used to push and lift snowfall via a long handle into areas that aren’t blocking whatever access you are trying to create. Some designs can handle large amounts of snow at one time to push, while others are smaller and lighter for you to dig and toss out of your way. Metal tips can also be used to chip away at ice to help get it scooped up. Shovels can often move snow quickly and efficiently, and many times can fit into those smaller porch or stairway areas a snow blower cannot. They are never restricted by cords or size, and are light enough to haul to wherever you want to begin moving snow from. Because of the nature of a shovel, all type offer some sort of physical exercise which is extremely beneficial to you in the long run. Plus shovels are very easy to store and require no maintenance. Other than keeping them stored in a dry place, a shovel needs little, or no maintenance. Some scoop versions have adjustable handles and you could double check from time to time if the screws are tight. Metal shovel tips sometimes can work a little loose over time, but they generally don’t require much effort to fix. Obviously, the biggest concern about using a shovel comes from the physical exhaustion that could be caused through its use. 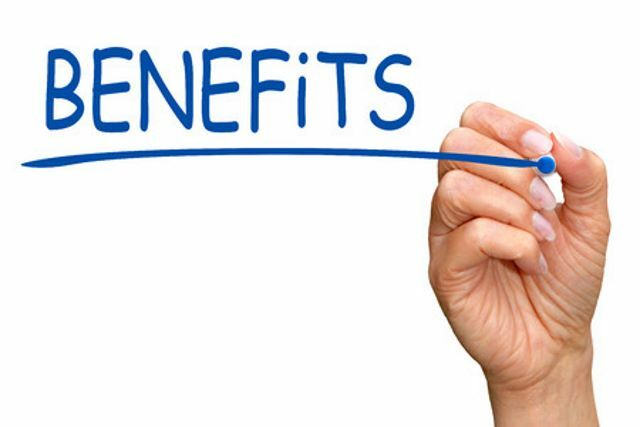 Even though there are varying degrees of effort involved with different types of shovels, physical effort is involved- and people of poor health, physical strength, or of an elderly age are more likely to experience stress while using a shovel. Shovels also cannot clear snow quite as quickly as a snow blower, and larger amounts of snowfall may require some creative thinking on where, exactly, you will be tossing your snow to- especially if you have a particularly wide or long driveway. 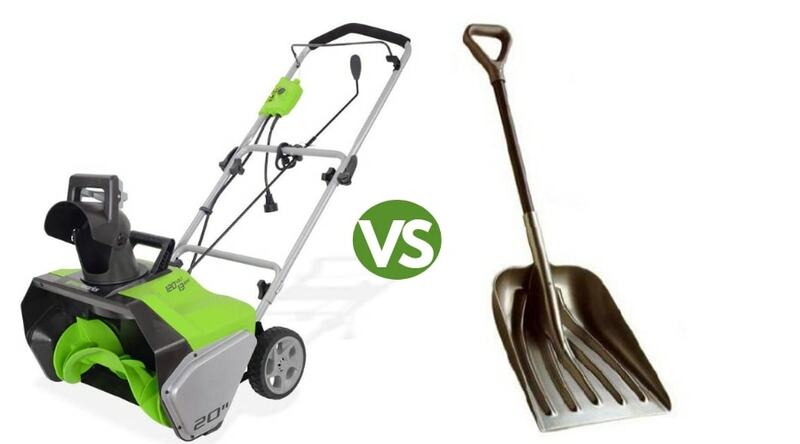 Many times, the shovel vs snowblower debate is settled due to financial reasons, but there are plenty of options to consider that may fit into a budget depending on which you prefer. 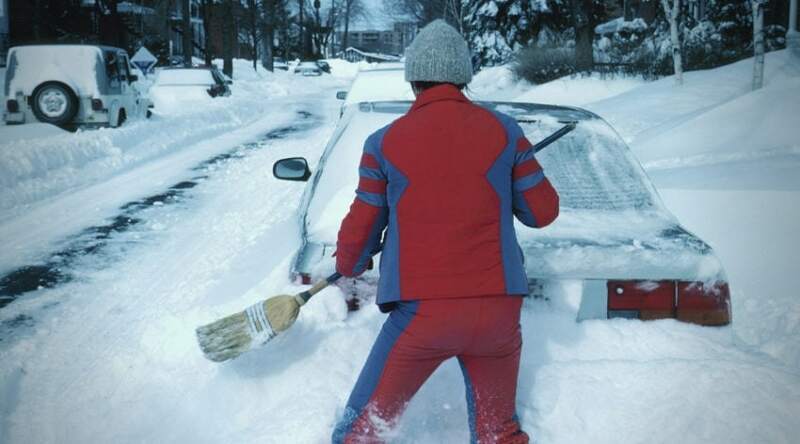 Shoveling takes no time to prep, and can get right to the job no matter where it is found. But you do have to take both the time and exert the physical effort needed to get the snow moved. Snow blowers take time to get ready, may not fit into all areas needed, and might be restricted at times by cord length, size, or weight. However, it does clear large amounts of snow quickly, and with much less physical effort required on your part. Personally, I am a fan of snow blowers in areas that receive large amounts, or regular amounts of snow. Anything else and a shovel should do you just fine! 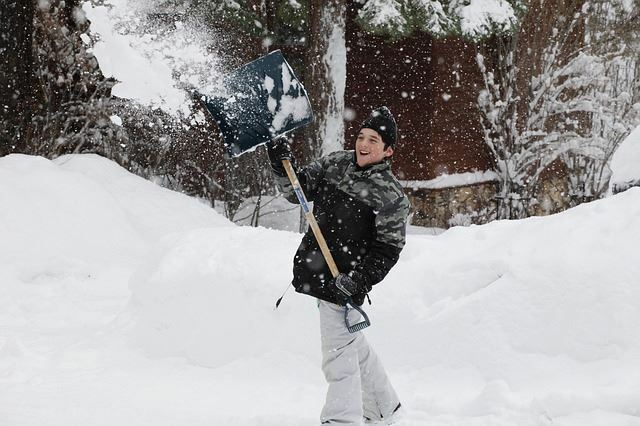 If you are in poor health, or elderly, consider hiring out for snow clearance or even see if there is a neighborhood teen willing to help you out. On that note: If you know of anyone who would struggle to clear snow- give a helping hand!